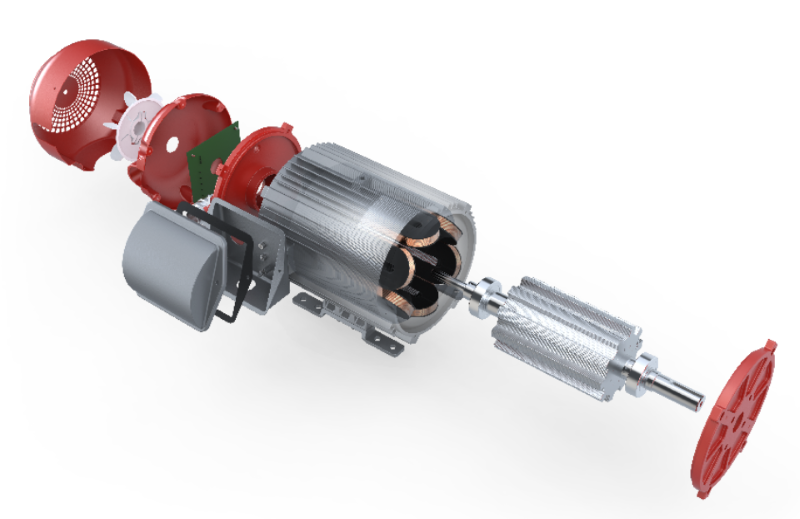 Silicon-Valley based Software Motor Company (SMC) has built a new type of electric motor demonstrating 30% energy savings, with potentially dramatic impact for the HVAC industry. Electricity costs can be up to 10 times the upfront purchase cost of an HVAC system over its lifetime. SMC claims its motors not only reduce energy consumption, but enable a new wave of smarter HVAC systems which can sense and respond to the world around them. In a webinar on Tuesday, April 3, Software Motor Company (SMC) will present how its ‘Internet of Things’ electric motor has demonstrated 30% energy savings in independent studies, compared to standard ‘induction’ type motors used in HVAC. Mark Johnston, SMC’s CEO, says “proximal sensing and control – close to the motor driving the HVAC system – is critical to better efficiency. That’s why we built a motor that is Internet-of-Things enabled out of the box.” SMC motors are built on a new electric motor technology using switched reluctance technology, with a simplified physical design compared to existing motors but requiring sophisticated computer control that wasn’t possible until the recent wave of Internet of Things (IoT) devices. 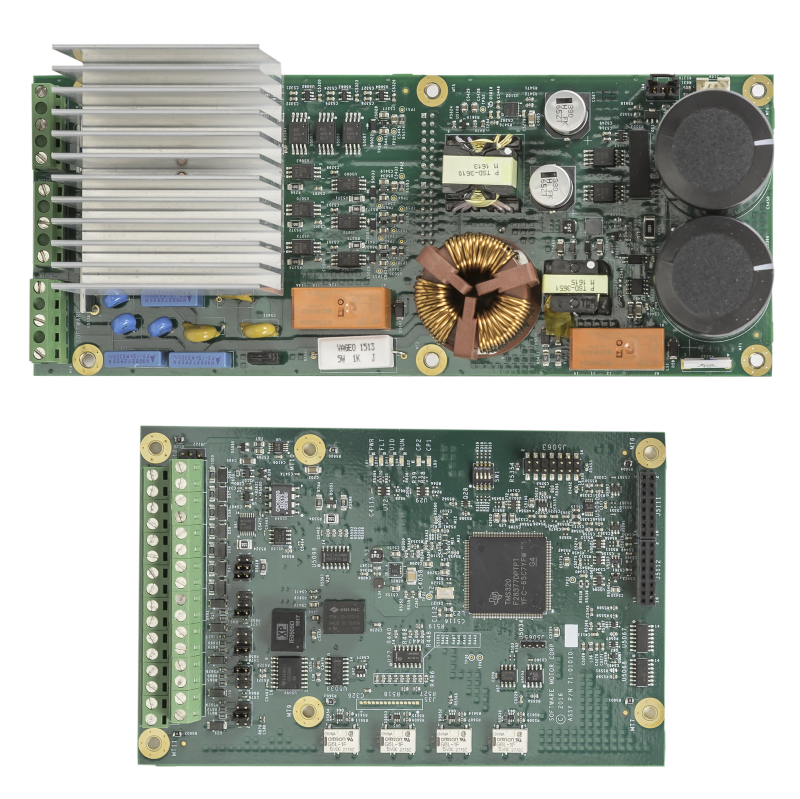 IoT has shown promise in revolutionizing many industries including manufacturing and healthcare, but has not seen broad adoption in the HVAC industry, where many installed systems are more than 10 years old. SMC aims to address this issue through a ‘drop-in’ replacement of the electric motors to existing rooftop systems. The webinar will be presented at 2pm Eastern / 11am Pacific (US) on April 3.